As cattle producers wean calves, careful consideration in selecting replacement heifers is vital. Each cattleman will have different priorities depending on herd goals; however, these selection tips will help you incorporate proven selection strategies into your process. While there may be different selection criteria priorities on your farm, consider removing these characteristics for improving the profitability and longevity of your cowherd. There is no place for cattle that are a liability to the crew. Maternal instinct is valuable, but flighty cattle will always be a hassle and liability. Remove heifers that are born to cows that have calving difficulty, poor udder quality, poor feet and hoof structure, or are preg-checked open. Culling these problems from your herd will save you valuable time and money from future problems. It also builds more reputation into your herd and strengthens your herd's functionality. Remove heifers that are poor doers or are exceptionally small. These heifers will struggle to reach 65% of mature weight at breeding and will pose challenges at breed-up. 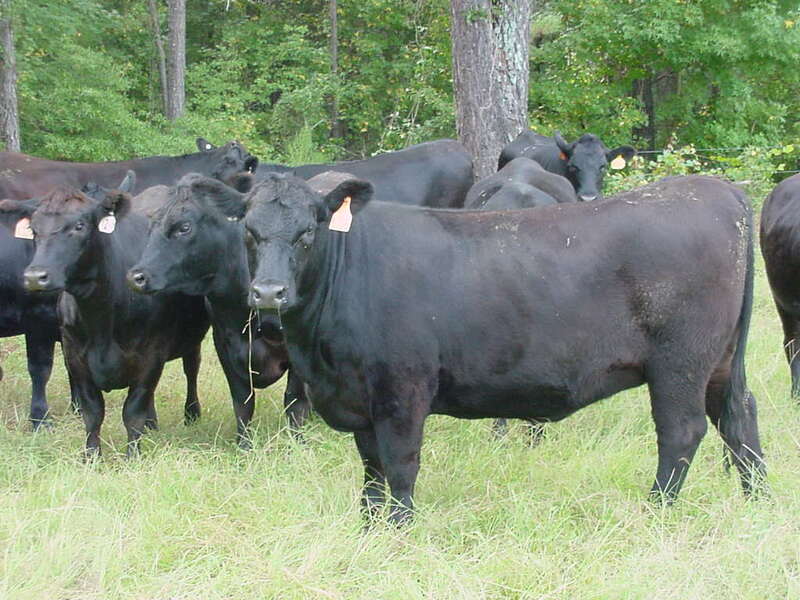 Remove heifers that are inferior phenotypically or genetically. Genomic testing may change your replacement pen. Identifying cattle that are genetically superior is easier now more than ever. Pulling cattle from the replacement pen that do not fit your market is wise. Other comments: Selecting replacement heifers from older cows in the herd will result in selecting cattle that are best fit for your management and will offer more longevity in your herd. Some commercial cattlemen save all female progeny and allow a synched A.I. or a very short breeding season to do the culling. Remember, there are numerous criteria for selecting replacements, make sure you are selecting cattle that will offer the most value to your herd.